My group channel session takes place in the Chicago area at 7pm weeknights. Please contact me for the current group channel schedule. To participate in the experience by phone, register by noon that day to obtain your call-in code. If you plan to attend the group channel in person, space is limited so please register early! 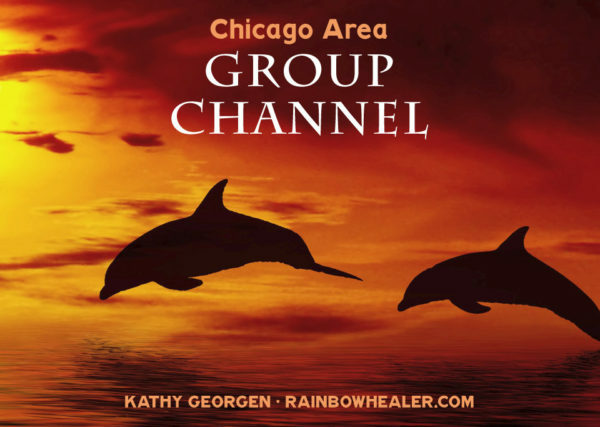 Kathy Georgen channels for the public on weekday evenings in Chicago’s North suburbs. 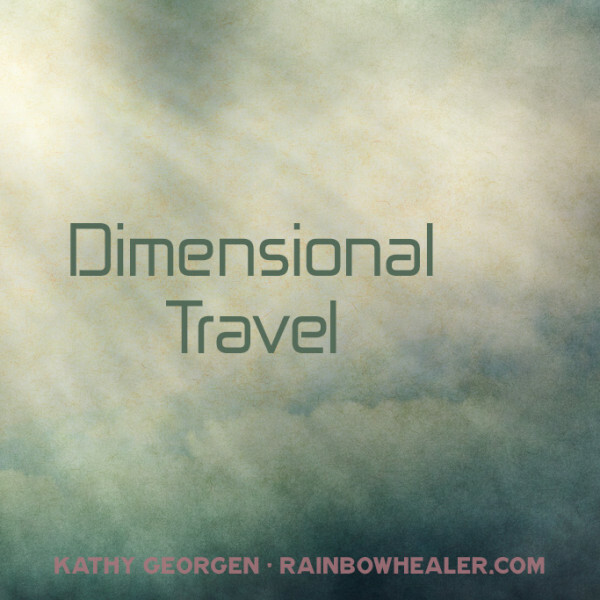 Receive special messages, important information and spiritual truths from high vibrational ascended Masters, Angels, Jesus, Mother Mary, St. Germain and other Light beings. It feels wonderful to experience their unconditional love! 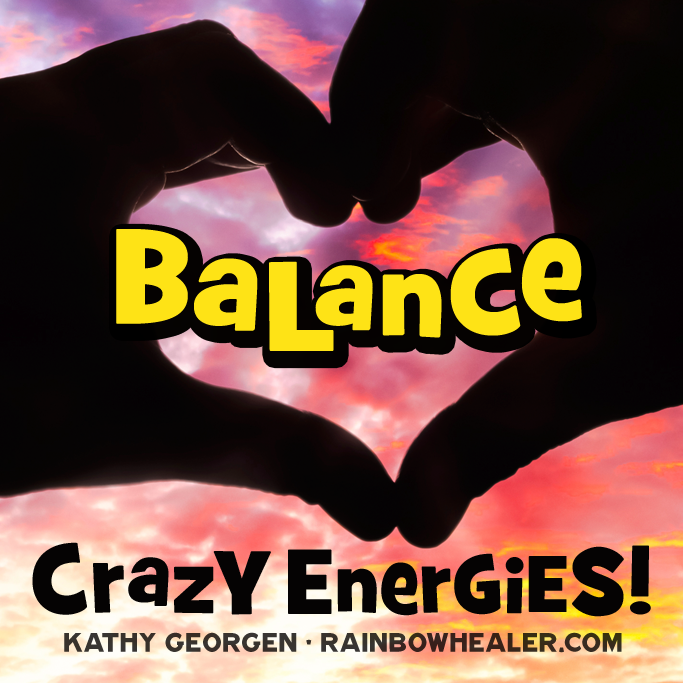 The messages are always loving, compassionate and uplifting. The group channel session usually begins with a lesson from a Light being, who also leads a high energy meditation often related to the lesson. Bear in mind that anything and everything is possible! Space is limited so please register early. Session length: 1 to 1-1/2 hours. Please call for available dates. Attend in person: seating is limited, so please register well in advance. Attend by telephone: To participate in the experience by phone, register by noon that day. Your call-in code will arrive at the email you enter during checkout. Ask Questions: Questions can either be related to the session or personal. Phone attendees must email or call in their questions prior to the channel as the phone is muted on our end to avoid line noise. Return visits: create a customer account during checkout to quickly reserve a seat next time, or purchase a package of four group sessions. It’s like a mini-vacation for the soul. It’s a like a spiritual library for the seeker. 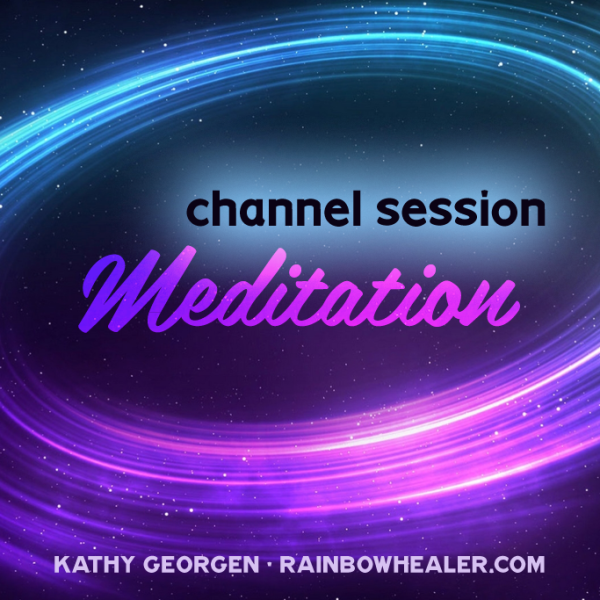 The channeling-followed-by-meditation sessions are an extraordinarily powerful and helpful combination that can be used to move through life events/lessons with a fresh perspective, even joy. Highly recommended.